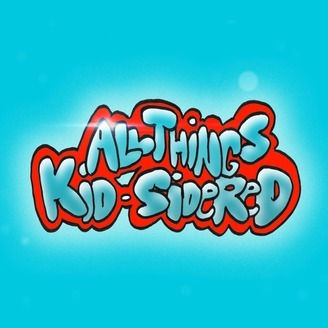 Podcast by All Things Kid-Sidered. 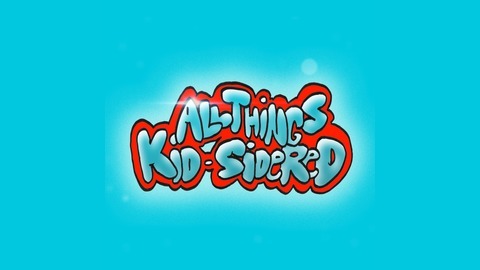 You've heard the grown-ups talk about it; now its time to hear kid's perspectives on the 2016 presidential election. Now You See Me & Taylor Swift!